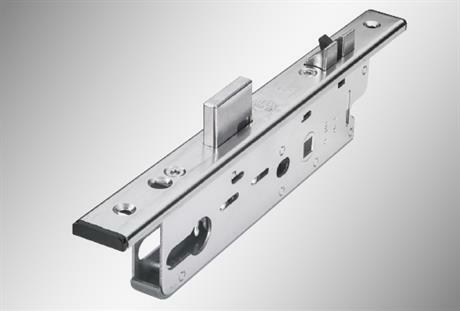 The full range of striker plates can be used for all PROTECT locking variants in PVC, timber and aluminium systems. 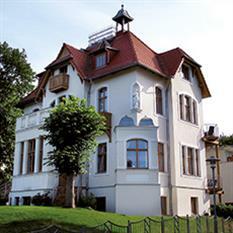 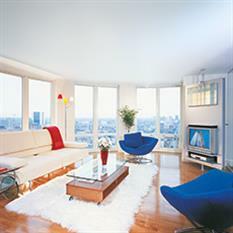 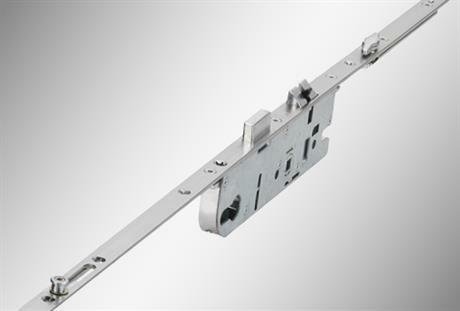 It is used for single-sash and 2-sashed doors. 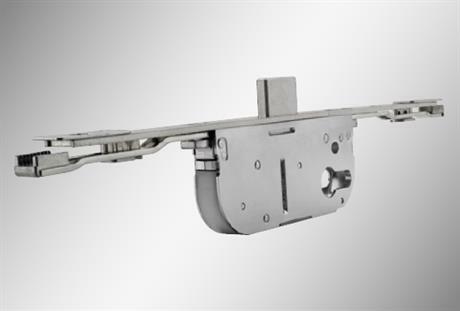 For 2-sashed front doors: the French casement drive gear be used on a variety of interlocking systems. 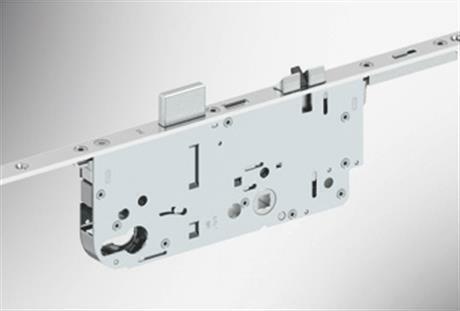 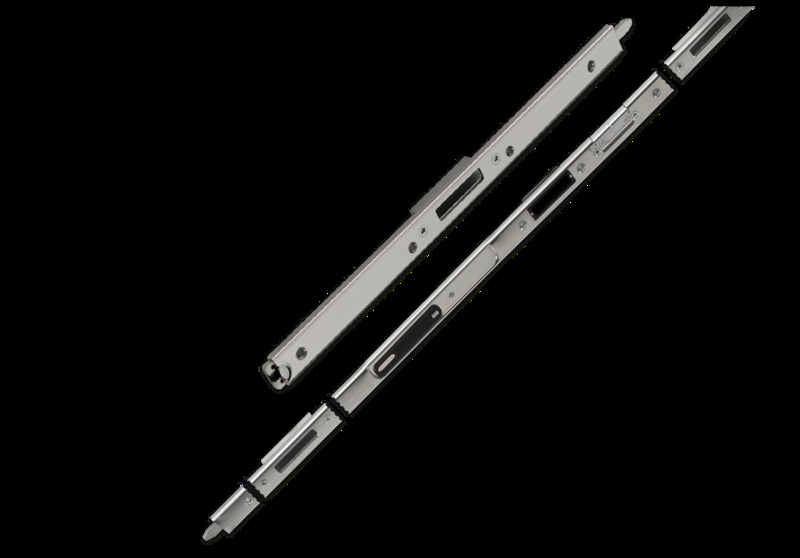 Depending on the type of door lock, sash rebate heights of 2040 mm to 2815 mm can be bridged by means of drive gears and end pieces. 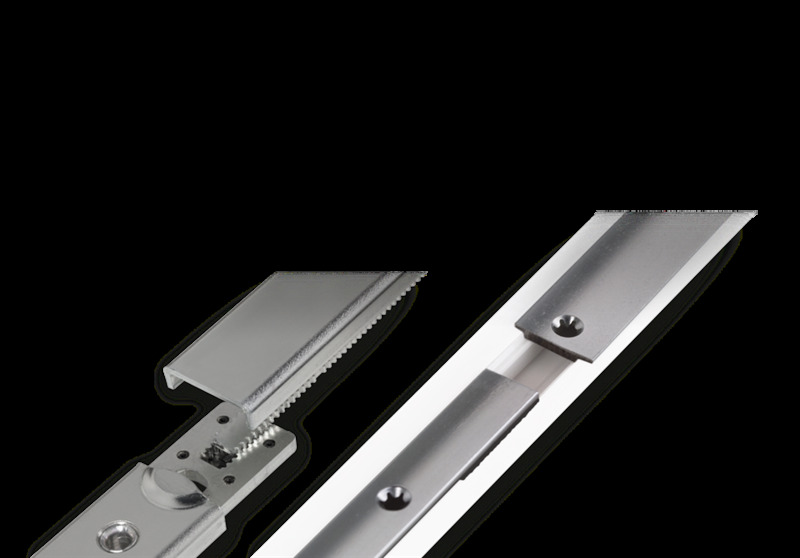 The French casement drive-gear is used for a variety of PVC profiles. 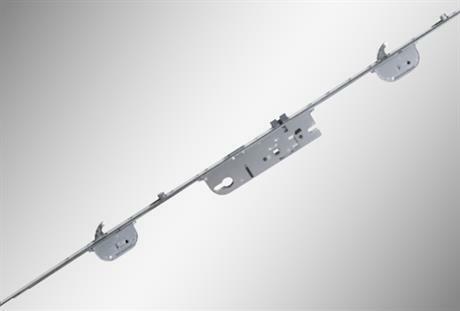 For installation, the inactive leaf must provide enough space for the 28-mm wide U-profile. 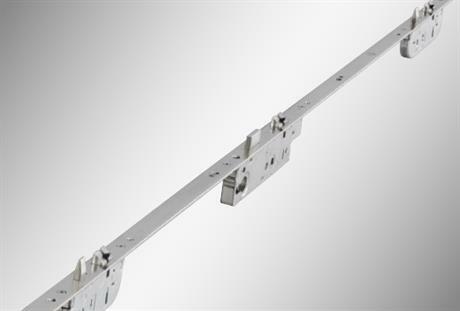 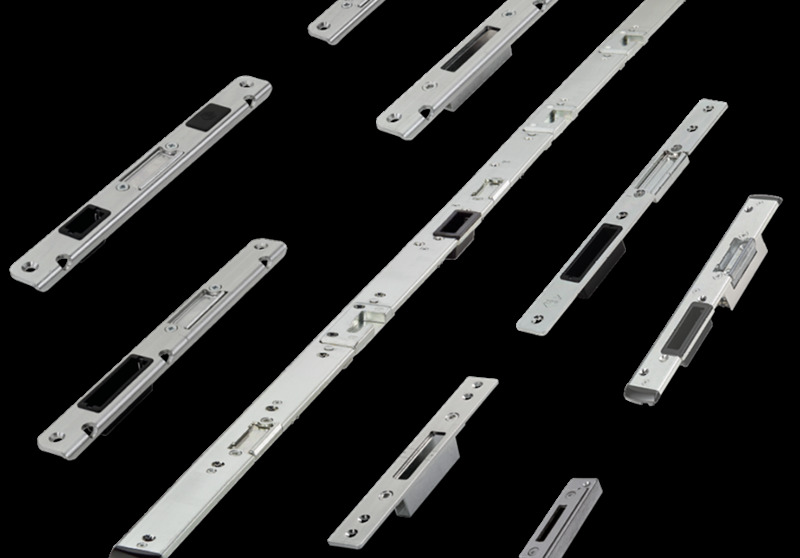 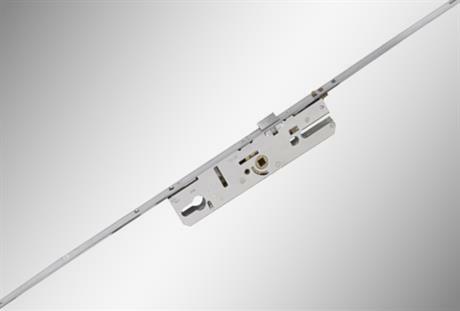 Door locks and accessories with 6x24x6 U-faceplate enable the finishing of PVC profiles without Eurogroove or conventional aluminium systems in a unique PROTECT MODULE system. 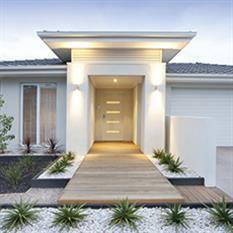 No matter how high or low the front door or apartment entrance door is.